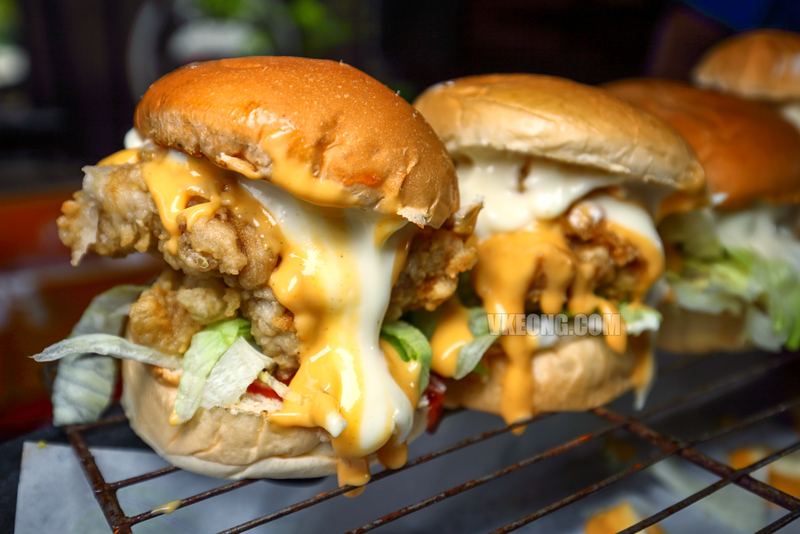 With everything considered, Stylish Burger could be the cheapest burger stall in Klang Valley. 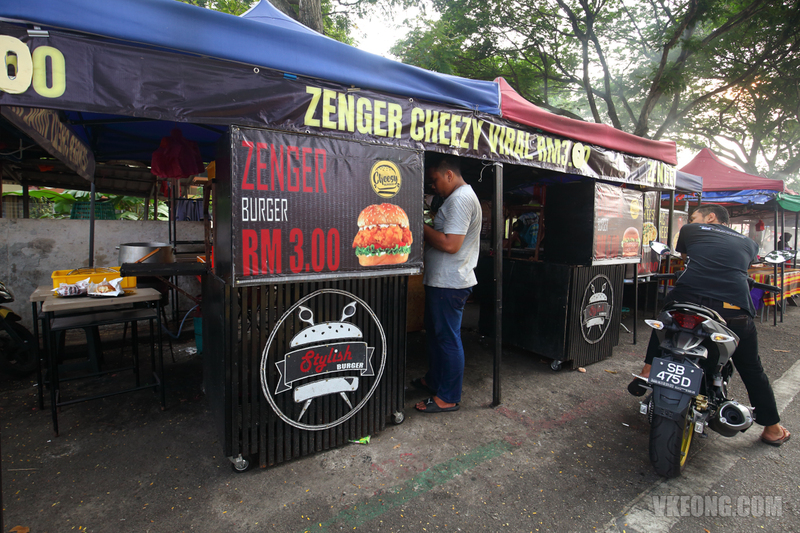 Their burgers are priced at a flat RM3 and you can choose between Zenger (cheesy fried chicken burger) and Rambly double beef burger. 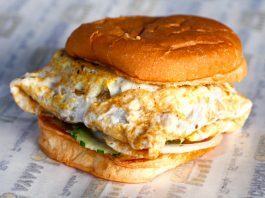 If the name Zenger sounds familiar, obviously that’s because it’s a play on KFC’s famous Zinger burger. Also, from what I was told, the owners of Stylish Burger and Burger Baek used to be partners. So that explains the similarity in their offerings. 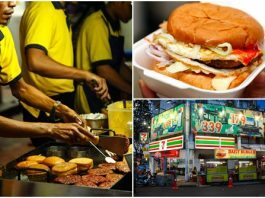 Although the burgers are cheap, they do not taste any different from what other burger vendors are churning out. But since they want to keep the menu as simple as possible, requests for additional patties and toppings are usually not entertained here. 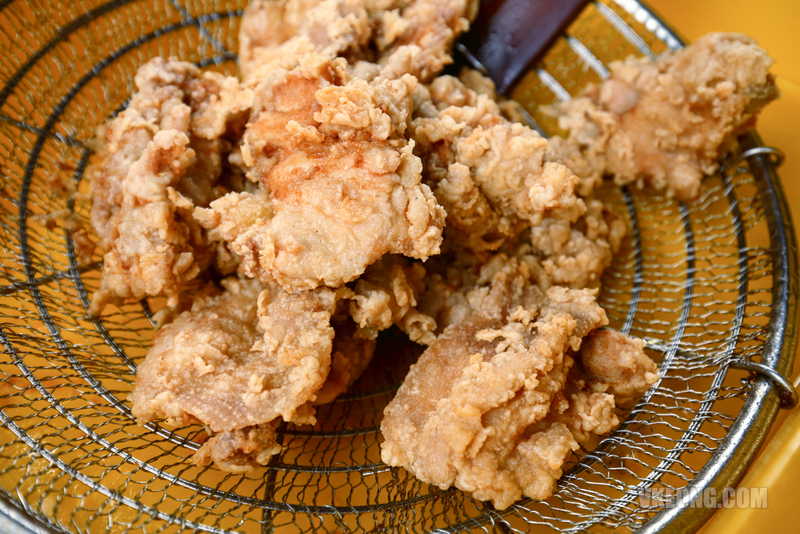 The Zenger features a boneless and lightly seasoned fried chicken thigh then topped with lettuce and plenty of mayonnaise, chili and cheese sauce. For RM3, I think you are definitely getting your money’s worth and whether you like it or not, taste comes second at this price. 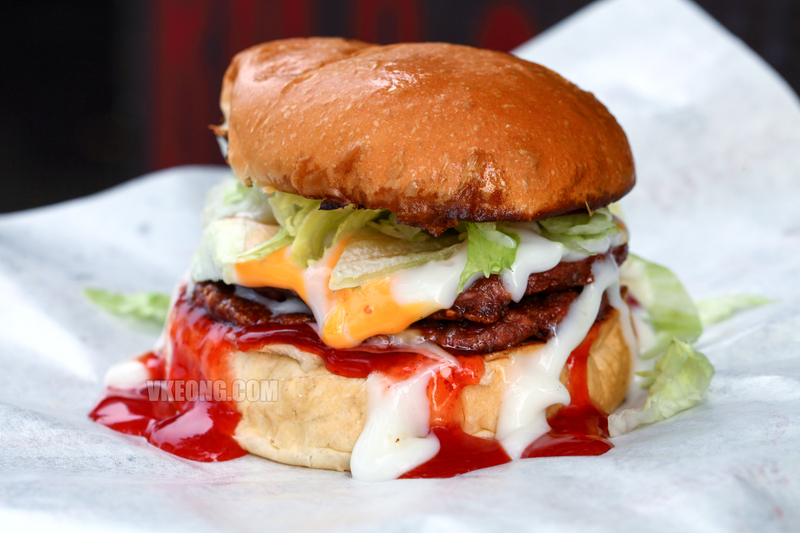 Now, don’t get me wrong, I think the burger was decent (albeit not as good as Burger Baek’s) and it’s everything you expect from a local street burger – quick, unpretentious and sloppily good. 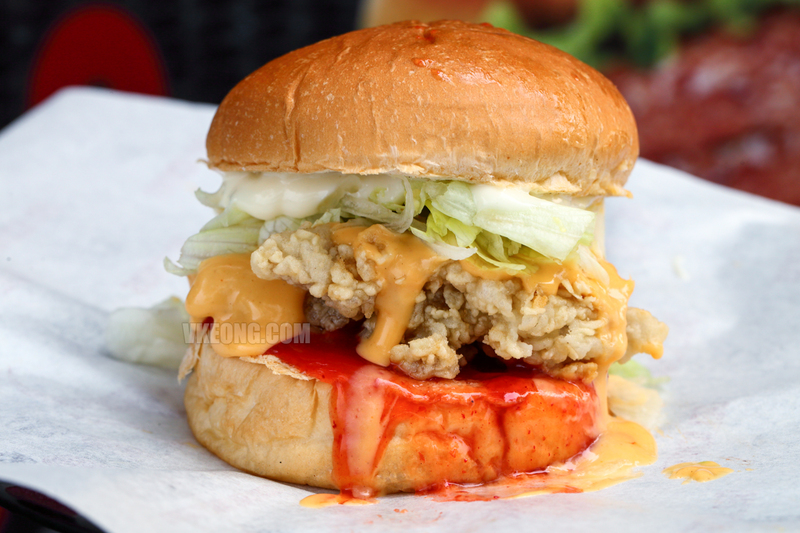 As for the double beef burger, if you like your Ramly burgers overflowing with sauces, safe to say you will find this to your satisfaction. 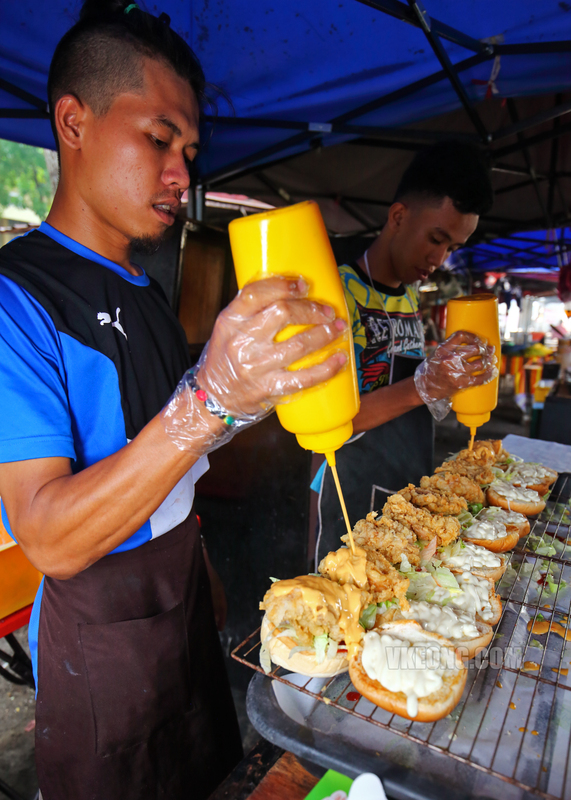 The easiest way to look for Stylish Burger is to use Sekolah Kebangsaan Taman Medan as a landmark, as the stall is just a stone’s throw away from the school. 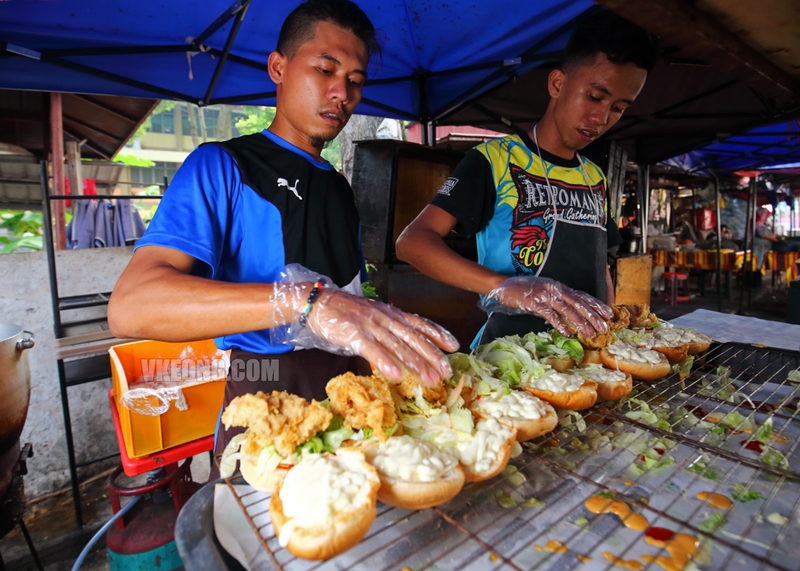 Om Burger @ Ampang – the Best Street Burger in KL?